Youth Nationals will be moving to end of Summer. You must have achieved a total in at least one USA Powerlifting sanctioned competition between Jan 1, 2018, and Jan 7, 2019, to be eligible to compete in this event. This means this event cannot be your first USA Powerlifting event. USA Powerlifting Membership is required. Please read the complete USA Powerlifting rules found on www.usapowerlifting.com. Awards: Awards will be given to the top 5 places in each weight and age category. *One adult will receive free admission with their lifter. 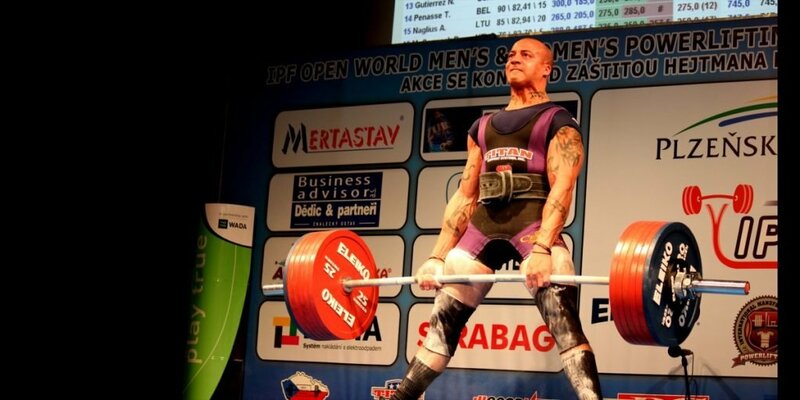 Any adult coaching, handling, or assisting a lifter must be a current USA Powerlifting member, no exceptions. The warm-up room will be monitored. Meet Custom T-Shirts: A meet t-shirt will be provided for every registered lifter. Additional t-shirts can be pre-ordered during the registration for $15. It’s recommended since there will be limited sizes available the day of. Drug Testing: You must be drug-free for at least 36 months prior to the date of this meet to be eligible to compete. At least 10% of all lifters will be tested by urinalysis. Banned substances include but are not limited to anabolic steroids and growth hormones. The complete list of banned substances is available on the website of the World Anti-Doping Agency (see www.WADA-ama.org). Youth who turn 14 in the 2019 calendar year are subject to drug testing.